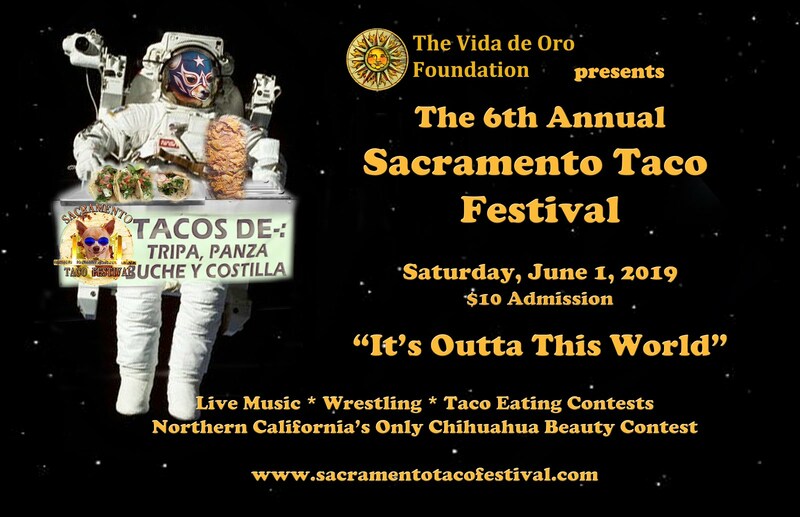 Vida de Oro: Taco Festival will feature two of Sacramento's Best! Taco Festival will feature two of Sacramento's Best! The 4th Annual Sacramento Taco Festival will feature Kings’ Dancer Isela Perez as the Mistress of Ceremonies for the day’s event, and Comedian Stephen B will Emcee the Chihuahua Beauty Contest. 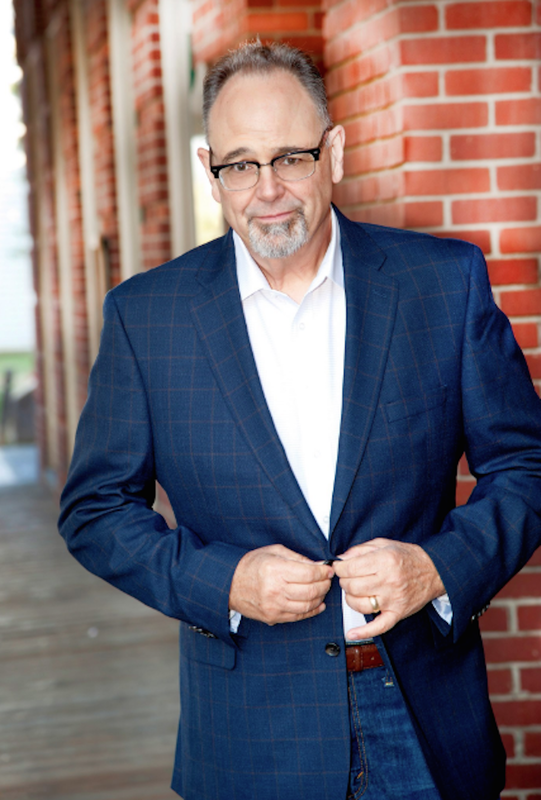 SACRAMENTO, CA – Sacramento Taco Festival organizers have announced that this year’s main stage will feature King’s dancer and local entrepreneur Isela Perez, while top local comedian Stephen B will be special Emcee for the Chihuahua Beauty Contest portion of the day’s events. Isela has been a Game Night Emcee for the Sacramento Kings, now in her fifth season as a Sacramento Kings Dancer. A graduate of California State University, Sacramento with a degree in Journalism, Isela boasts over 18 years experience in various dance styles including jazz funk, hip hop, lyrical jazz and ballet folkorico. In 2015, following her fourth season with the Kings Dancers, she relocated to Nicaragua for six months and continued to work remotely as a journalist for her family business, Latino Journal magazine. Upon her return home, she sought to continue her exposure to Latin America’s vibrant culture and joined Calidanza, a local Mexican folkloric dance company. In addition, she refocused on professional dance and created FemDANCE, Sacramento’s only choreography class and training space designed for aspiring and current pro-dancers. Isela’s dedication to performing arts, media and community advancement led her to co-creating Obra, a local innovative business combining creativity, art and technology. The Sacramento Taco Festival will be held on Del Paso Boulevard between El Camino Avenue and Arden Way, on June 3rd from 10:30 am to 6:30 pm, and cohosted by City Council Member Allen W. Warren and the Del Paso Boulevard Partnership. Go to www.sactacofest.com for additional information and tickets.